The Galileo Open Air Cinema is back again for its seventh season, featuring a variety of movie favourites under a ceiling of stars in some of Cape Town’s most popular venues. 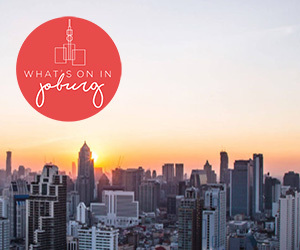 WIN WITH WHAT’S ON IN CAPE TOWN: To stand a chance to win a pair of Warm & Comfy tickets to The Galileo Open Air Cinema, simply visit our Facebook page for more details. Draw takes place on 31 January 2019. Not subscribed to our newsletter? Sign up here. Would love to win tickets. Thanks for the opportunity. Are tickets available at the venue or must you book online?